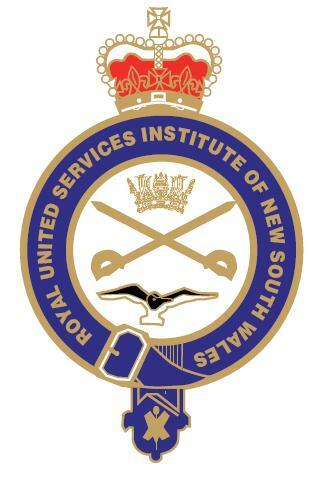 Founded as the United Service Institution of New South Wales in 1888, the Institute for Defence and Security Studies NSW today is one of seven self-governing constituent bodies of the Royal United Services Institute for Defence and Security Studies of Australia. The Institute’s rooms and the Ursula Davidson military history Library are at the Anzac Memorial, Hyde Park South, Sydney – very close to Museum railway station. Tea/coffee and biscuits are available without charge and members and visitors are encouraged to use the facilities for reading or research, or just as a base when visiting the city of Sydney. conducts social and networking functions for members. This website provides information on forthcoming lectures, seminars, visits and other functions; and provides the selected contents of past and current issues of our quarterly journal, United Service. Members are also able to read on-line recently published papers and policy submissions; and browse lists, of books recently acquired by the library. CLICK HERE for more details including corporate management documents.